Beth L. Johnson, 70, of Bemus Point, passed peacefully in her sleep on Tuesday, Oct. 30, 2018, in Richmond, Va.
She is preceded in death by parents, John E. Johnson and Louise Johnson; her brother, Steven Johnson; her infant sister, Debbie; and her stepmother, Betty O. Johnson. She leaves her brother, Daniel P. Johnson (Diana) of Mechanicsville, Va.; niece, Julie Cullifer and her family of Williamsburg, Va.; nephew, Jeff P. Johnson of Alexandria, Va.; aunt, Ruth Bartelt of Clyde, Ohio; uncle, Philip Baker (Cynthia) of Fluvanna and many close cousins and dear friends. Born and raised in Chautauqua County, Beth graduated from Maple Grove High School, class of 1966. In her youth, she and her mom enjoyed camping and learning wilderness skills as a Girl Scout. 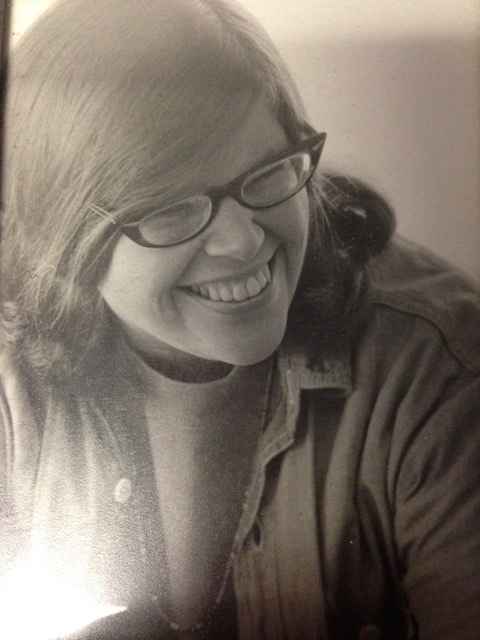 After graduating from Keuka College with a Bachelor of Arts in 1971, she served in the Social Security Administration in Rochester. When she returned to Jamestown, Beth lived for what she loved. Whether it was any book by J.D. Robb or another whodunit, she shared her love of books by volunteering at the Fluvanna Free Library and contributed to the Library’s cookbook. She nurtured her love of story telling by assisting several productions at the Lucille Ball Little Theatre. But she still enjoyed the screen bound antics of Star Trek captains and hobbits. Beth loved traveling and visiting with friends and family, sharing her vast botanical knowledge, knitted wares and contagious laughter over countless Canasta games. Family and friends will gather to celebrate her life at 11 a.m., on Saturday, Nov. 10, at Lakeview Cemetery in Jamestown, N.Y.